Also known as cybersecurity or IT security, is the protection of information systems from theft or damage to the hardware, the software, and to the information on them, as well as from disruption or misdirection of the services they provide. 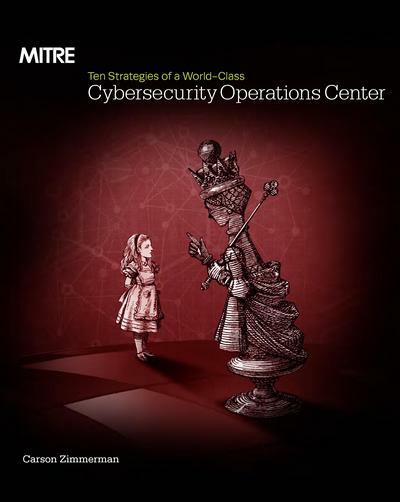 Covers ten key qualities of leading Cyber Security Operations Centers (CSOCs), ranging from their structure and organization, to processes that best enable smooth operations, to approaches that extract maximum value from key CSOC technology investments. 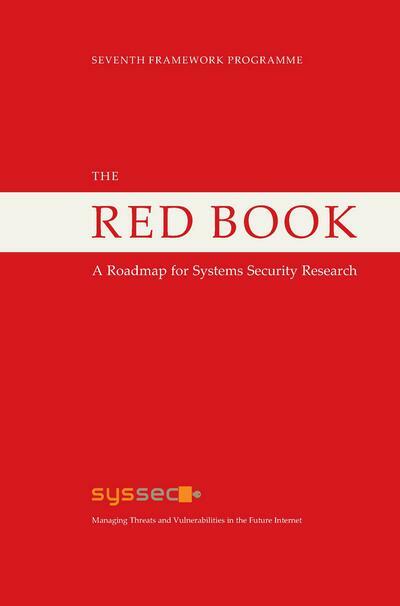 The Red Book presents a roadmap in the area of systems security, as prepared by the SysSec consortium and its constituency in the first half of 2013. 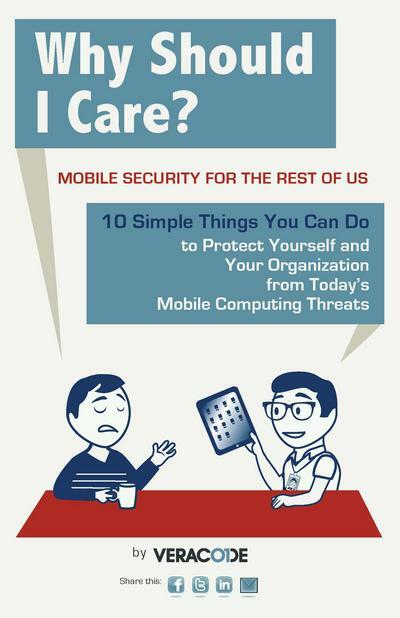 A guide for a coordinated effort between employees and IT/security personnel to truly secure mobile computing in the enterprise.